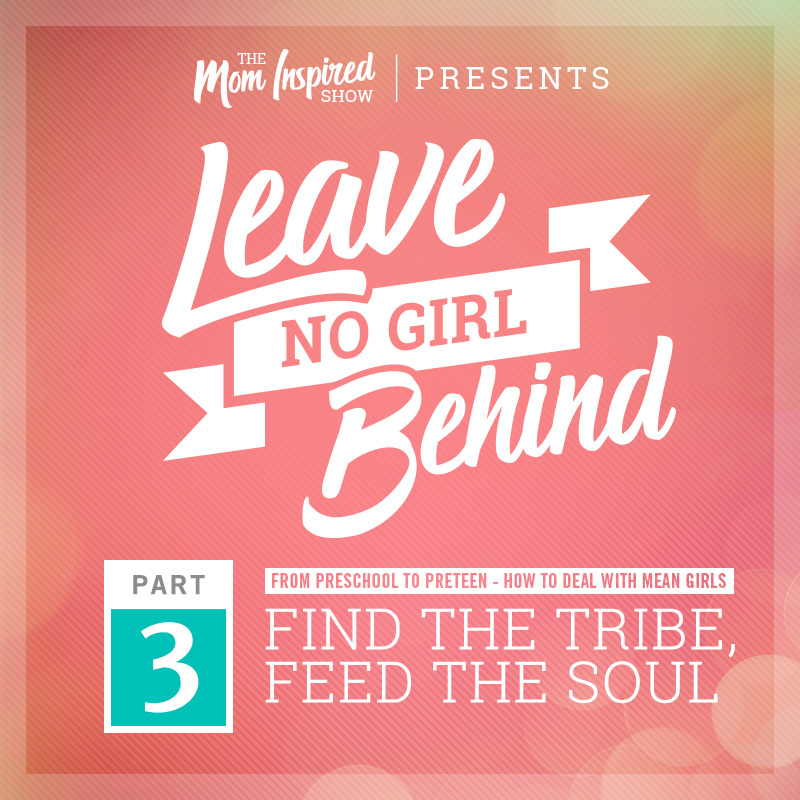 Hi you guys we are back for part 3 of the 3 part series of Leave No Girl Behind with Melissa Sharpe. Today we are chatting about talking with our kids vs. talking at them. How its so important to have a conversation with them, and ask them open ended questions. Also, to ask them how they are feeling vs assuming you know. As we close this series we also encourage you to find their tribe so that it can feed their soul. To surround our daughters with the right kind of girls and also be the example that we want for our girls to model after. How do our girls see us with our friends, how do they see us behave or resolve conflict. This plays such a huge role with how our daughters will for them friendships and maintain them. 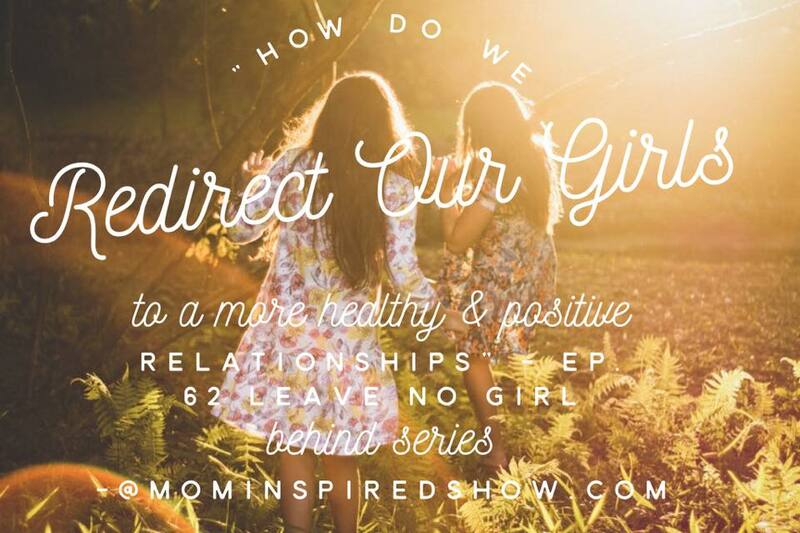 I hope this series has left you inspired to help your daughters navigate friendships and what to do when the drama arises. What is your vacation personality? Take the free quiz now to get your own personalized vacations, for your personality!